Appeals court to Donald Trump's FCC: "Drop dead." The federal appeals court in the DC circuit has overturned the FCC's decision to make it effectively impossible for people on tribal lands to make use of the federal "Lifeline} program that provides cheap broadband access to poor communities. The order to freeze Native Americans out of Lifeline was typical of the style of Donald Trump's FCC and its chairman, the ex-Verizon executive Ajit Pai, whose arrogant overreach and administrative incompetence means that, time and again, he does not dot the eyes and cross the tees that must be seen to in order to create binding policy. Instead, Pai has treated his ideology -- "corporate handouts and no regulation" -- as a kind of trump card, which he can lay down to effect whatever changes he wants in the administrative branch. But that's not how US law works. The administrative agencies are "expert agencies" and they have to show that they are soliciting expert, factual input to their rulemaking, and that the rules they arrive at reflect those facts. This process is far from perfect, and many's the administrative agency chair who's figured out how to stack the deck in their favor, but Pai doesn't stack the deck, he simply throws it away. This incompetence is his downfall. Because the FCC could not justify its decision on the basis of even flimsy or one-sided evidence, the court struck it down. Last week, the DC circuit heard an appeal of a case against the FCC that could reinstate Net Neutrality, and while the particulars differ, the shape of the case is the same: Ajit Pai didn't do the hard work, and tried to regulate like a monarch instead of a public servant, and so his order must not stand. This ruling provides a preview of how the Federal Circuit appeals court views that argument, and it doesn't bode well for Pai, which is good news for America indeed. A three-judge panel said the FCC failed to consider that facilities-based providers have been leaving the Lifeline program, and provided no evidence that banning resellers would spur new broadband deployment. The FCC also failed to properly consider how eliminating the subsidy in urban areas would affect consumers, judges determined. For the following reasons, we grant the petitions for review. The Commission's adoption of these two limitations was arbitrary and capricious by not providing a reasoned explanation for its change of policy that is supported by record evidence. 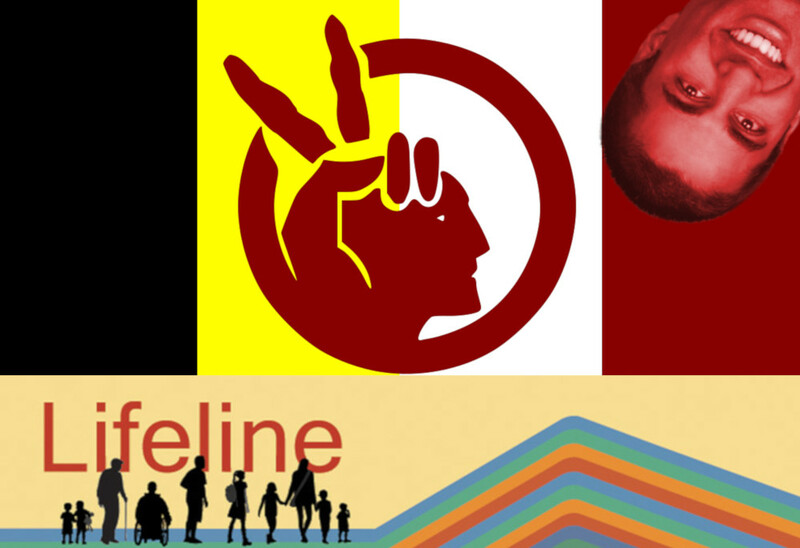 In adopting the Tribal Facilities Requirement, the Commission's decision evinces no consideration of the exodus of facilities-based providers from the Tribal Lifeline program. Neither does it point to evidence that banning resellers from the Tribal Lifeline program would promote network buildout. Nor does it analyze the impact of the facilities requirement on Tribal residents who currently rely on wireless resellers. Further, the Commission ignored that its decision is a fundamental change that adversely affects the access and affordability of service for residents of Tribal lands. Similarly, in adopting the Tribal Rural Limitation, the Commission's decision evinces no consideration of the impact on service access and affordability. Its decision does not examine wireless deployment data related to services to which most Tribal Lifeline recipients subscribe. In addition, the FCC "failed to provide an adequate opportunity for comment on the proposed limitations," judges wrote.